HUAT AH! It’s that time of the year again! Hope all of you had a wonderful Chinese New Year break like we did! We’d like to take this opportunity to welcome everyone back once again after a 10-day long break! Earlier this week, we held two community events for our guests to celebrate this joyous festival; Lion dance at Colony @ KLCC and CNY Luncheon at Colony @ Eco City. 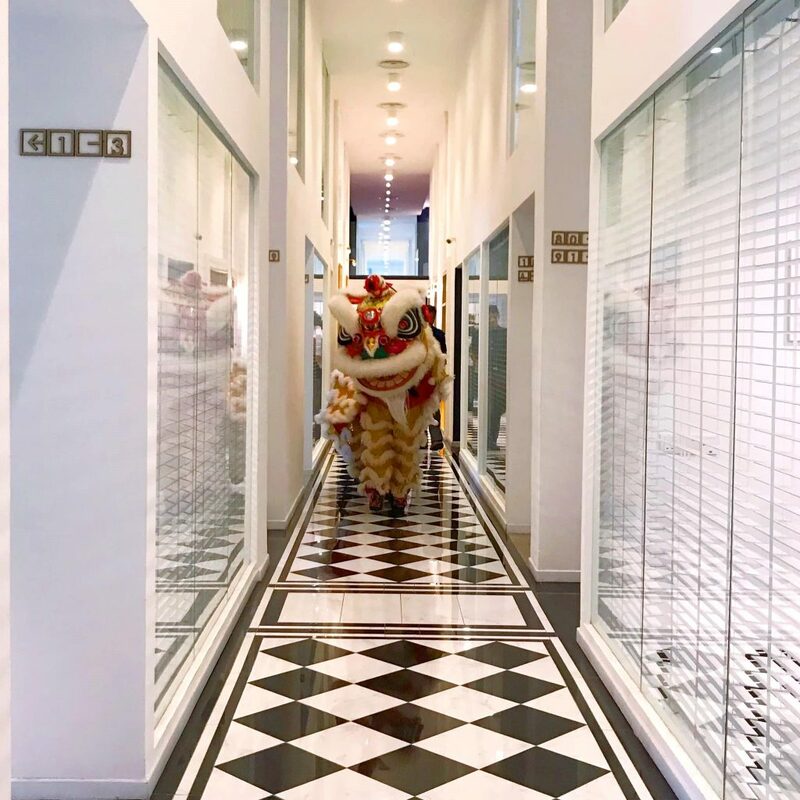 Once a year, we have a lion dance show at our workspace, and this year is no different. It is a form of Chinese traditional dance and celebration where the dancers dress in a lion’s costume. The dance signifies the bringing of good luck and fortune. At 11am on the 11th of Feb, the lion dance performers showed up at our doorstep, all ready to bring us good luck. All of us were excited for the lion dance and God of Prosperity (Cai Shen Ye / 财神爷) mascot. With the addition of the God of Prosperity mascot this year, we hope that each and every one of us will prosper greatly in the coming year! On the 12th of Feb – Day 8 of Chinese New Year, we hosted a CNY luncheon at our beautiful event space. We invited all our guests to join us for lunch and the turn up rate was great! 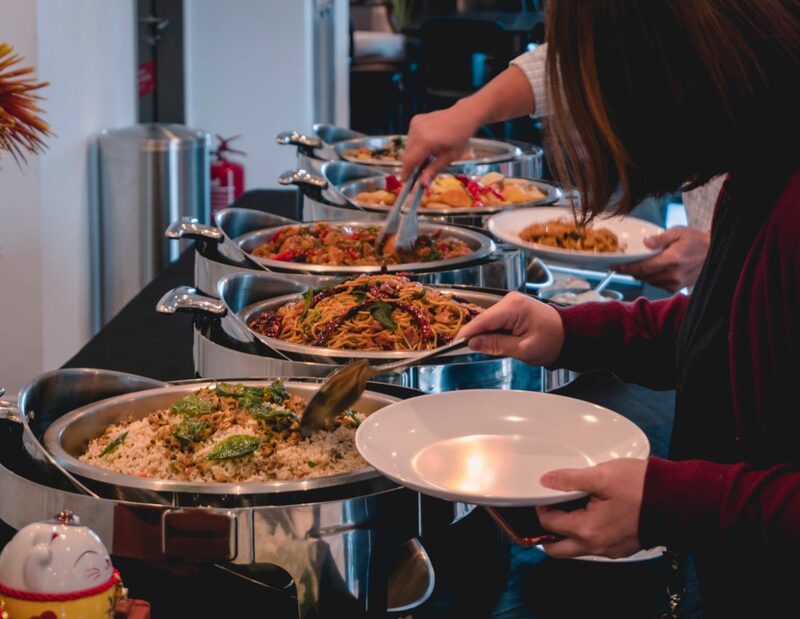 Everyone enjoyed the great spread of buffet served by Bucolic Café & Catering and had a great time mingling around, while getting to know more about the Chinese culture. 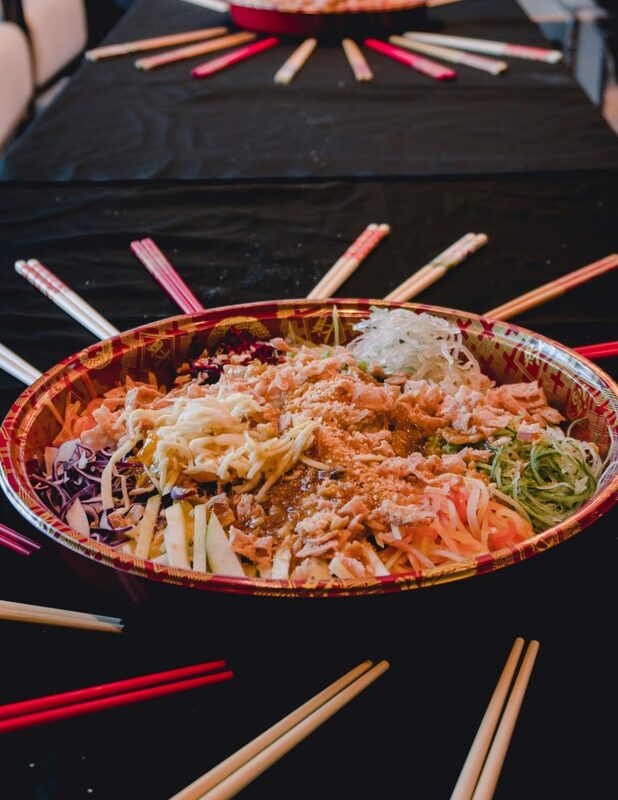 The guests absolutely loved the Yee Sang, especially the first timers! Once again, happy Chinese New Year to everyone! And a warm welcome back!